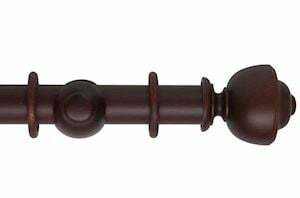 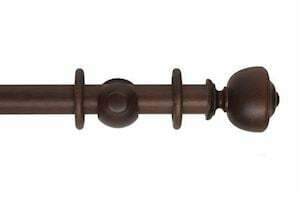 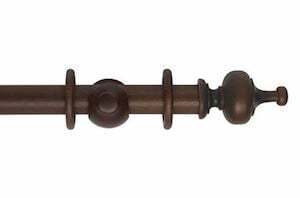 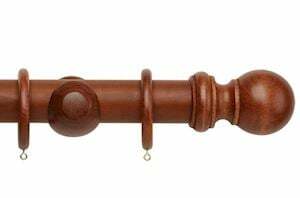 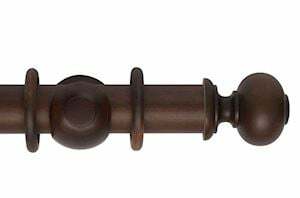 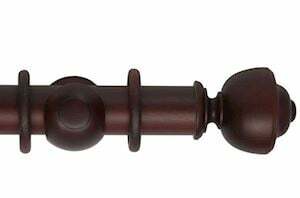 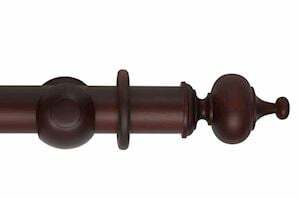 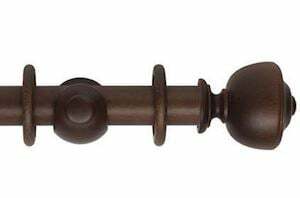 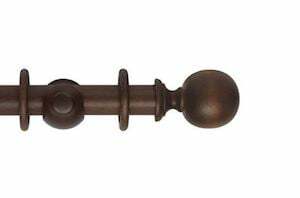 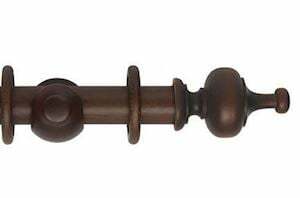 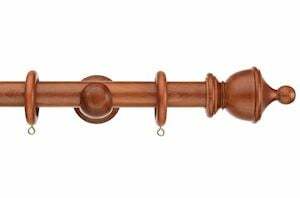 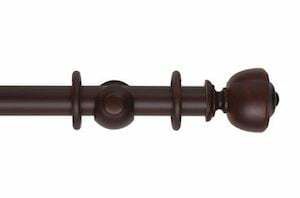 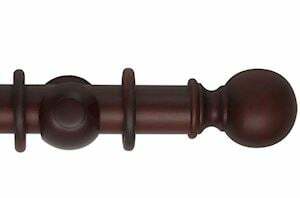 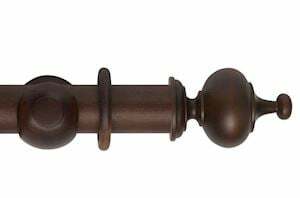 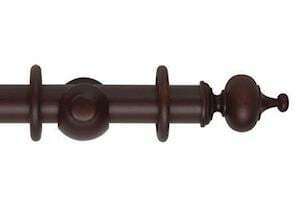 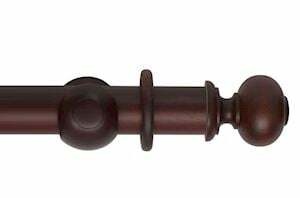 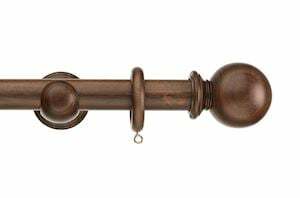 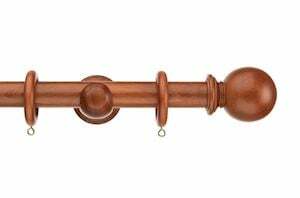 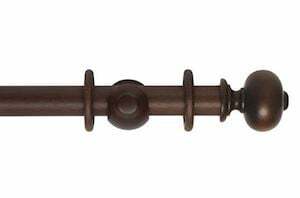 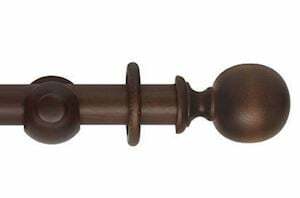 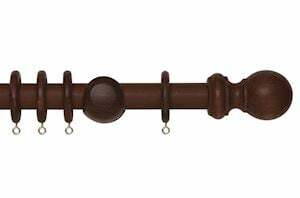 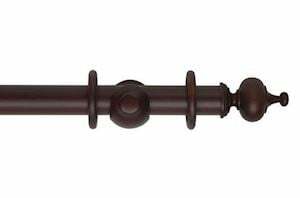 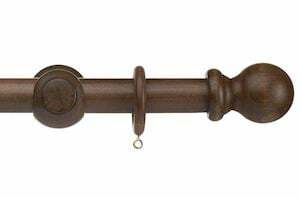 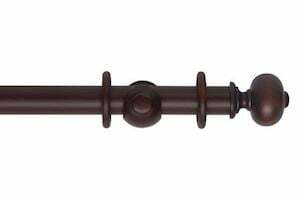 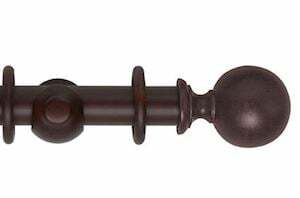 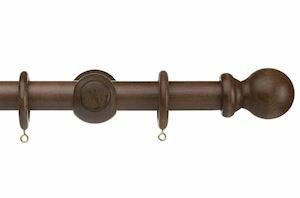 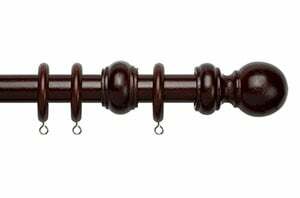 Our selction of Dark wooden curtain poles comprises of colours ranging from Charcoal to Walnut to Chestnut. 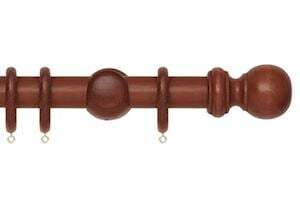 All of which can be used in any home decor being traditional or modern. 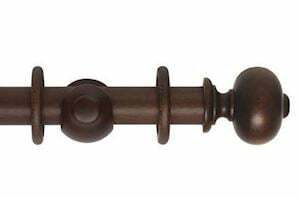 All of the Dark wooden curtain poles are handcrafted from natural materials and carved to perfection.